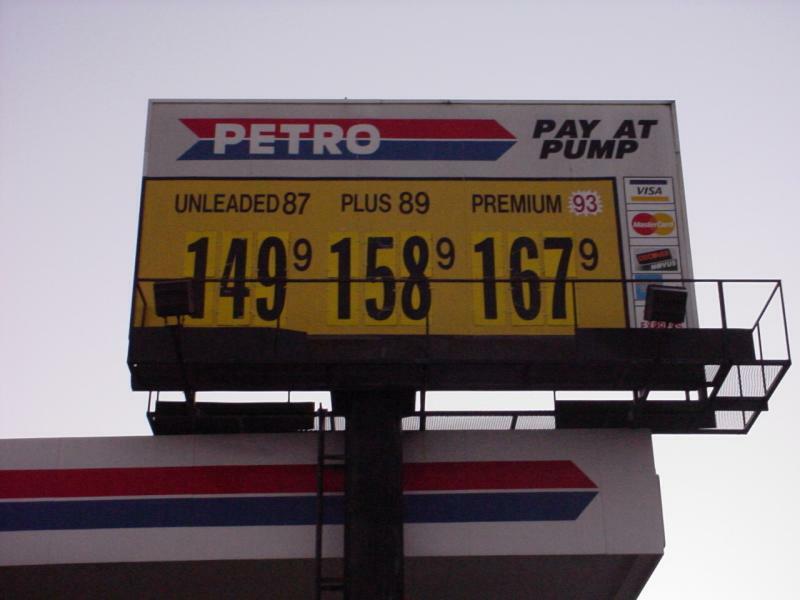 Somewhere in northern Florida, Nov. 2002. By Tod Allen. 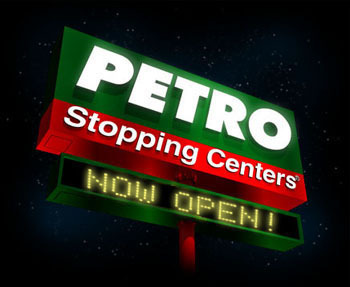 A Petro in West Memphis, Arkansas. Taken Nov 2004 by Robert Droz. 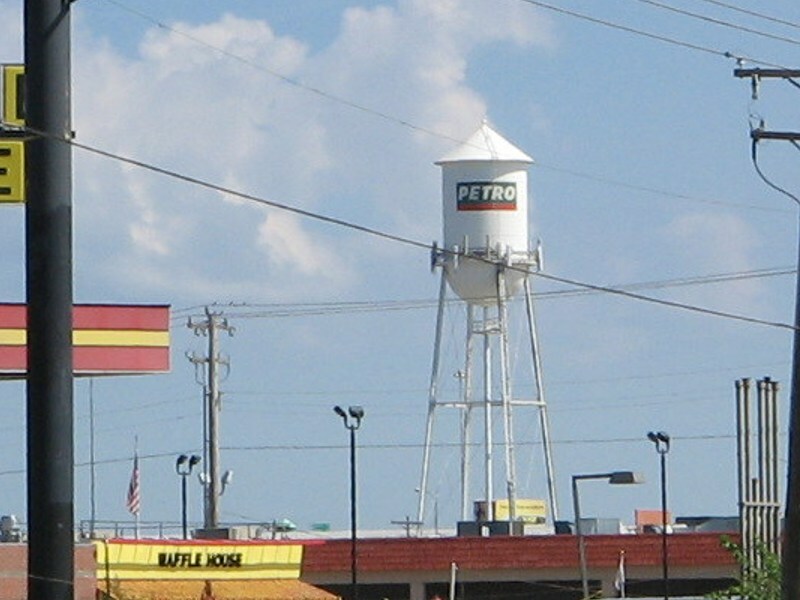 A Petro water tower on Reno Ave, Just East of I-235 near downtown Oklahoma City, OK.
Taken Oct. 1, 2007 by David Aldred. 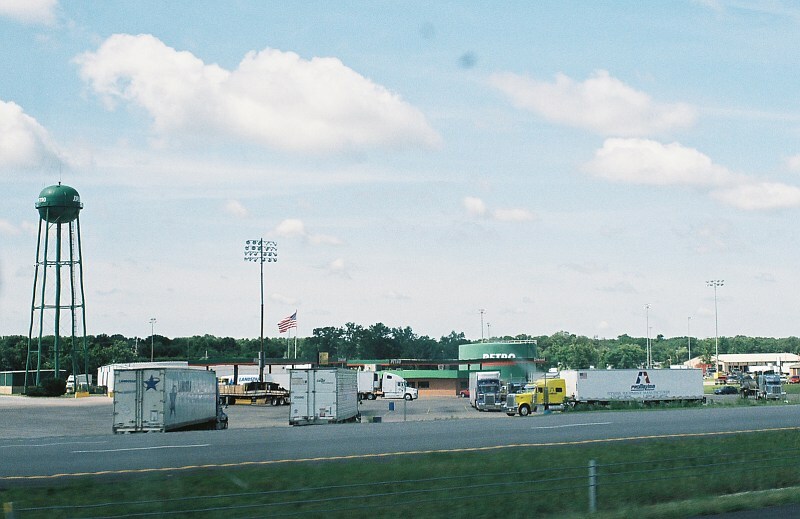 A Petro truck stop in Joplin, MO along I-44. Taken June 4, 2007 by John Cirillo. who also have large trucker/motorist centers.